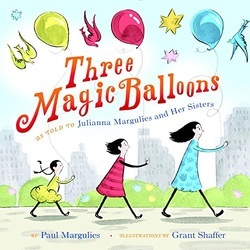 What It’s About: Julianna Margulies presents this story her father wrote for her and her sisters when they were children. Why It’s Important: Not only will the music engage kids as young as three, but it also encourages global awareness and connection at a young age. 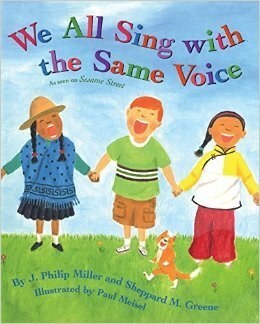 Everyone is different and unique, and this book celebrates those differences while singing together as friends. 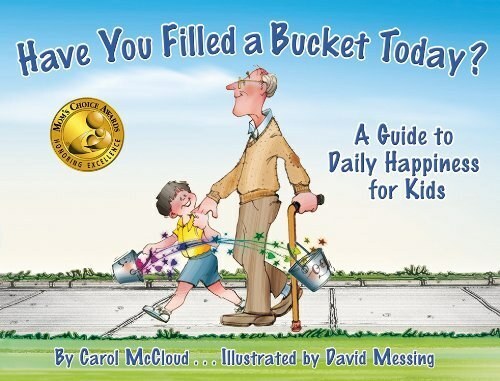 What It’s About: This book introduces an idea that everyone has an “invisible bucket.” These buckets are used to hold your good thoughts and feelings about yourself. When you do something kind, you help fill someone else’s bucket. Why It’s Important: This provides kids with a visual representation of the importance of kindness. It focuses on social interactions and how our actions positively or negatively affect other people. This book would be especially beneficial as kids begin to develop empathy towards others. What It’s About: This story is about a zookeeper who is great friends with all of the animals and takes the time out of his day to do what they like with them. One day, he is too sick to go to work and the animals decide to come and visit him. Why It’s Important: This sweet story shows how kind actions towards others are repaid. 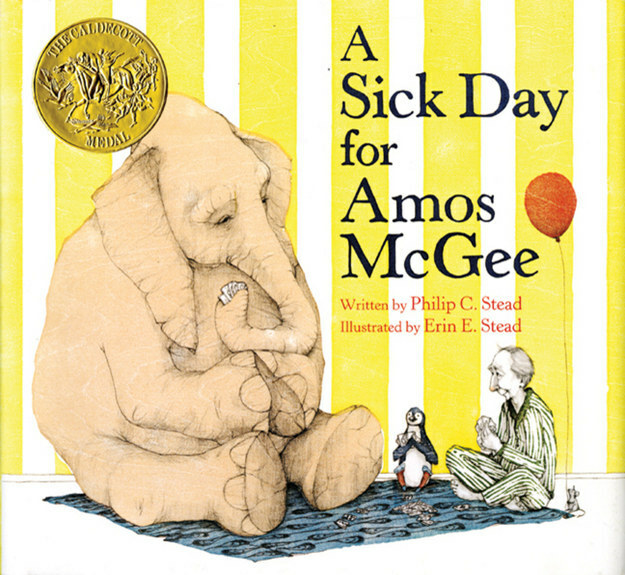 The animals all take care of Amos when he needs a friend, which shows children how important continual kindness towards others is. What It’s About: This story is about a new girl at school, named Maya and how Chloe, who has gone to the school for a while, reacts when she arrives. Chloe is not welcoming towards Maya, and excludes her from the group games. Maya leaves and Chloe is left feeling full of regret. Why It’s Important: This story does not have the happy ending that so many books do, but teaches a critical lesson. Every choice we makes affects others in either a positive or negative way, and we do not always have an opportunity to fix our negative actions. 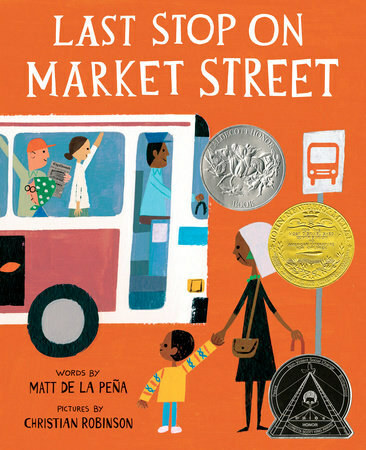 What It’s About: This 2016 winner of the Newbery Medal follows a young boy, CJ, and his grandmother on their way home one day. CJ spends most of the journey asking “How come…?” questions about everyone and everything. His grandmother answers each question with patience and eventually they leave the bus to volunteer at a soup kitchen. Why It’s Important: CJ is asking seemingly simple questions throughout the book, but his grandmother’s responses always elicit empathy towards the other characters throughout the book. It serves as a reminder that everyone we encounter has skills and a story, but we must be kind and open-hearted in order to hear it. What It’s About: In this book, we see a young boy dreaming about getting a pair of really cool shoes. Unfortunately, his family does not have the money for this dream to become a reality. He eventually finds the shoes in a thrift shop in near perfect condition and buys them even though they are too tight. Another kid in his class can’t afford new shoes either, and his feet would fit in the cool shoes when the narrator’s would not. So, the narrator decides to give his shoes away. Why It’s Important: This book highlights the importance of giving and making difficult decisions. 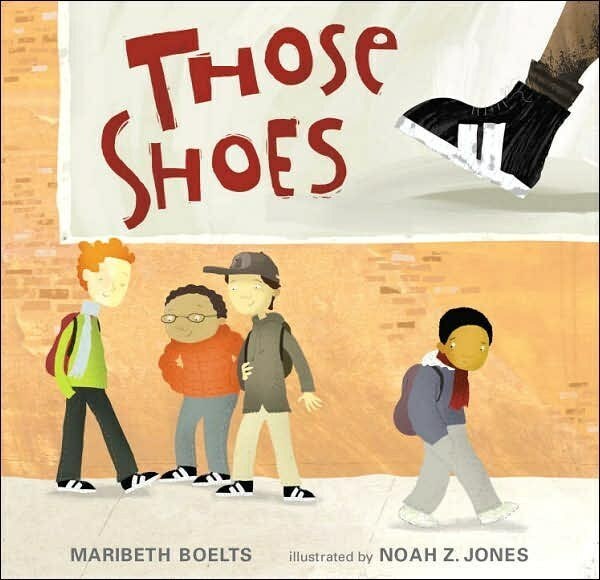 We see the narrator struggle to decide if he can really give his shoes away, but when he decides to, both he and the boy who receive his shoes end up happier than they were before. What It’s About: A classic Dr. Seuss, this book is about an elephant who discovers an entire community living on a speck of dust. 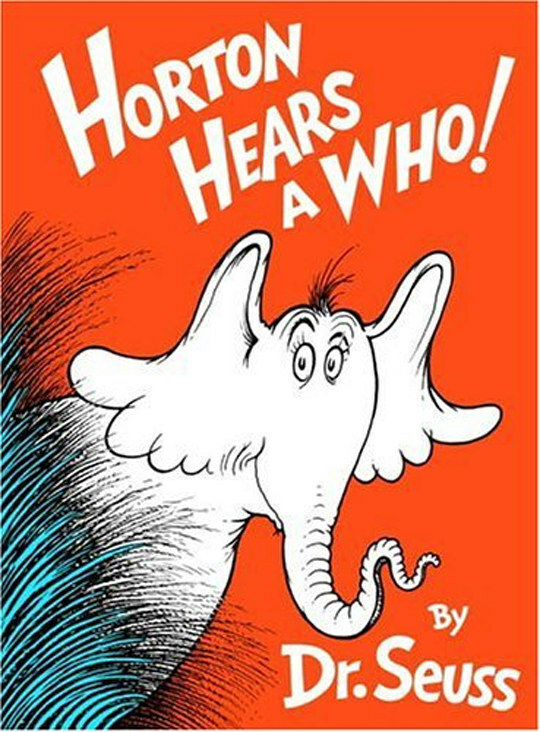 With his big ears, Horton is the only animal in the jungle who is able to hear the Whos. Despite being made fun of by the other animals, Horton stands by Whoville because he knows it is the right thing to do. What It’s About: This is about a boy who is having a great summer until Jeremy Ross moves in down the street. Jeremy excludes people from birthday parties and laughs when they strike out in baseball. 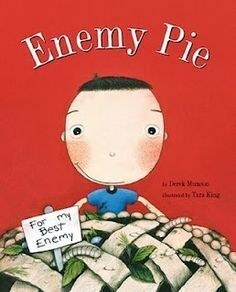 The narrator’s father makes enemy pie to help defeat Jeremy Ross. In order for enemy pie to work, the boys have to play together all day. By the end of the day they are good friends and enjoy the pie together. Why It’s Important: This tells a classic story of judging a book by its cover, or making judgements about people based on insignificant details. After spending quality time together the two enemies learned that they actually got along quite well. What It’s About: This story is about an average girl who decides to pick some blueberries for her neighbor. The neighbor bakes blueberry muffins and gives plates of them to five other people. This good deed turns into a chain strangers doing kind things for other strangers. 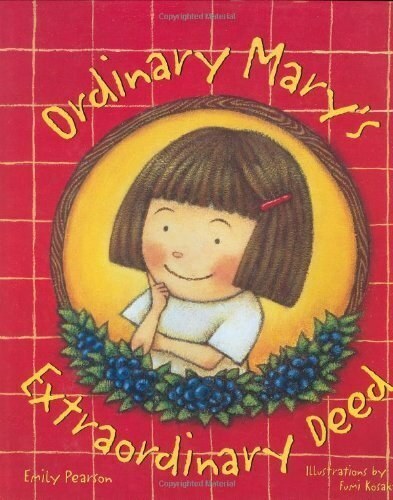 Eventually, Mary has someone do something nice for her whose kind actions can be traced back to Mary’s blueberry picking. Why It’s Important: This is another book that shows the important your actions can have on others, but it also shows the ways your actions can ripple out to affect total strangers. What It’s About: This sweet book tells the story of Brian, a quiet boy who never makes a fuss or much noise at all. He feels invisible compared to the other children who are the center of the teacher’s attention by being loud, or the children with lots of friends who get picked first for sports. When a new kid comes to school, he makes Brian feel a lot less invisible. Why It’s Important: All kids are different. Some are outgoing and some are quiet. This book celebrates those differences while teaching the importance of welcoming all types of kids to play and participate. 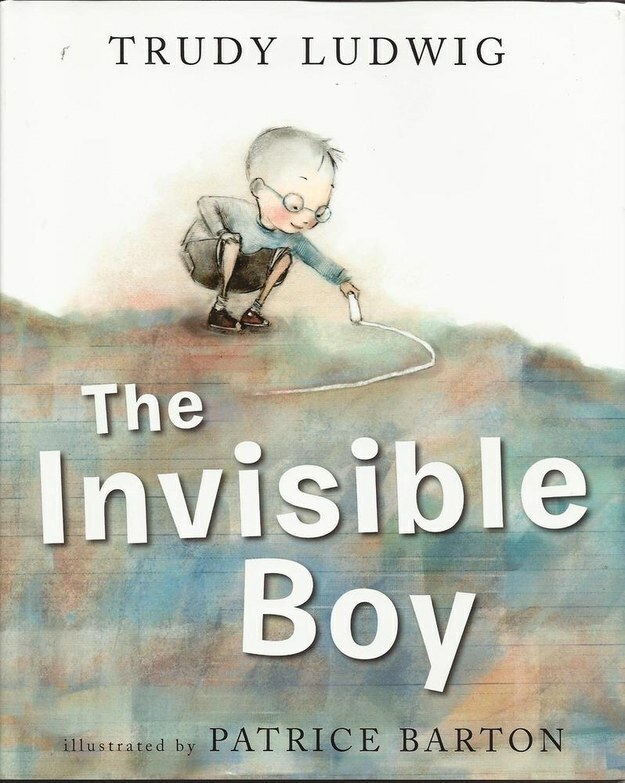 What It’s About: This book is about a boy named Nikolai who wants to be a good person, but is not always sure how. He wants to discover the answer to the three questions: When is the best time to do things? Who is the most important one? What is the right thing to do? 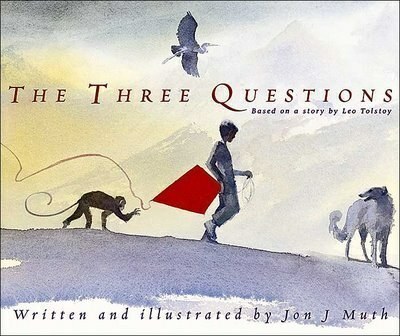 His three animal friends help him answer these questions, but they all have slightly different approaches. He eventually learns that the right time is now, the important one is the one you are with, and the right thing to do is good. 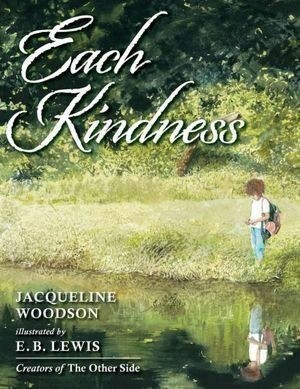 Why It’s Important: This book takes a more conceptual approach to helping others, but would serve as an extremely useful tool for starting a discussion with older children about why kindness is an important character trait. 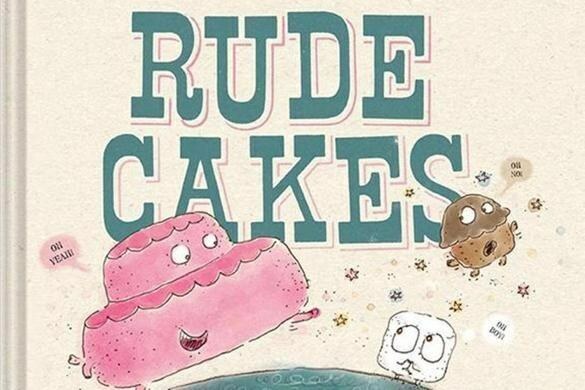 What It’s About: This book is about a cake, who is, very rude. He never says please or thank you, never listens, and doesn’t share well. One day a giant cyclops takes the rude cake and wears him as a hat. The cyclops has great manners, but the cake hates being a hat. After finally getting away from the cyclops, the cake becomes much more polite. Why It’s Important: Although this book is quite out there, it teaches how far good manners and behavior can go toward getting what you want. What It’s About: A familiar book to many, this book tells the heartfelt story of a boy and a tree who loved each other very much, but the boy ends up taking parts of the tree until the tree is worn down into a stump. At the end of the book, the boy (now an old man) just needs a place to sit, so he and the stump sit together. 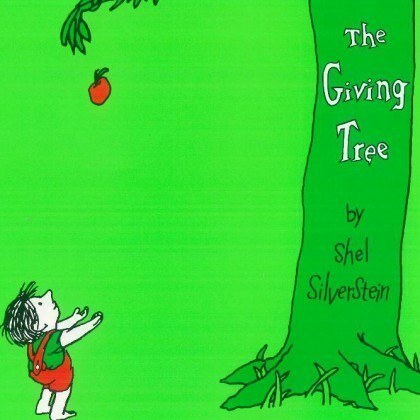 Why It’s Important: This book shows the continual generosity and kindness of the tree, and how much the actions of the boy affected the tree. It can be used to teach children that kindness is important, but you should never give up so much that you suffer. You can also use it to teach give and take, the importance of a healthy and mutually beneficial relationship. 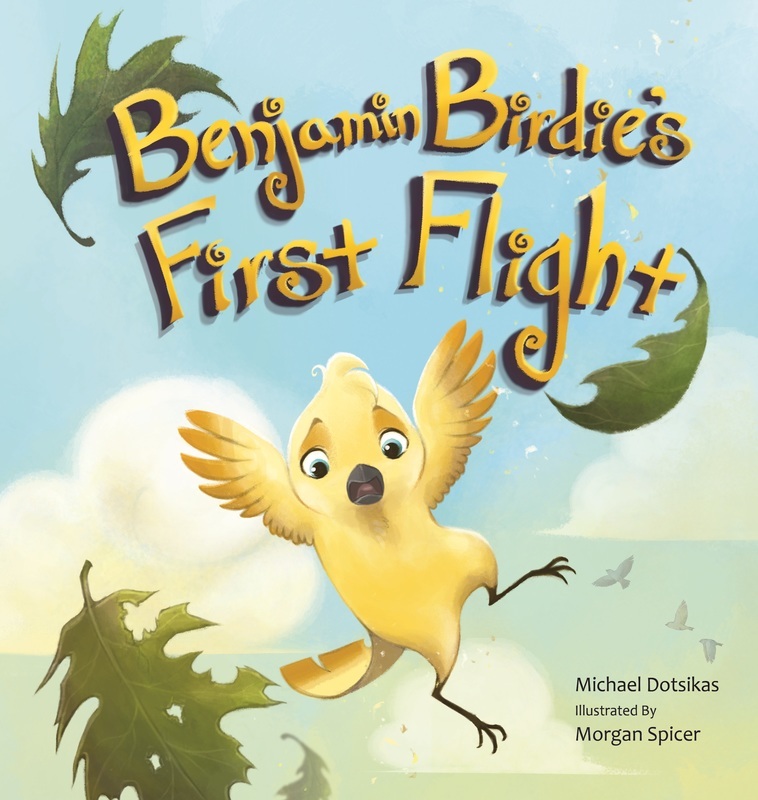 What It's About: This story is about a little bird named Benjamin who attempts his first flight, against his mother's warnings. His adventure begins when he tumbles down the tree and then seeks assistance back to his nest from several tree-dwelling animals. Benjamin's nest is located at the very top of the tree and several animals reside on the different branch levels below. The story involves the interaction between Benjamin Birdie and the tree-dwelling animals and how they unwittingly get him back to his nest. Why it’s important: This charming and uplifting story offers lessons in friendship, compassion and honesty. It also demonstrates in a most delicate and beautiful way that one who is surrounded by great friends, no matter what their characteristics or nationalities, can achieve success, peace and happiness. Readers are also introduced to a remarkable variety of exotic tree-dwelling animals (many of which are endangered species), showcasing earth's diverse animal kingdom. In addition, a portion of the proceeds from the sale of the book, goes to organizations that bring awareness to the plight of endangered species.